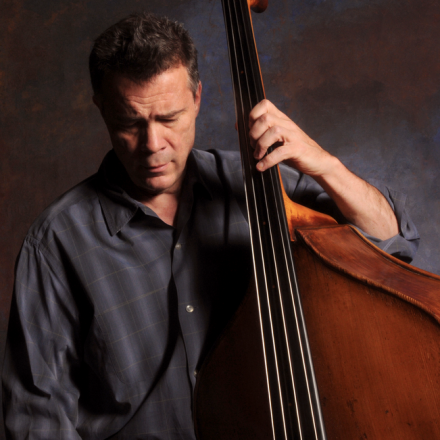 This March, Edgar Meyer appears in the festival opening of Carnegie Hall’s Migrations: The Making of America. Onstage, Edgar is joined by Chris Thile, Béla Fleck, Julie Fowlis, and Aoife O’Donovan. Together on March 9, they explore the flavors of Scottish- and Irish-influenced Americana. This Live from Here performance will be distributed nationwide by American Public Media, available to be heard on nearly 600 public radio stations, online, and overseas.